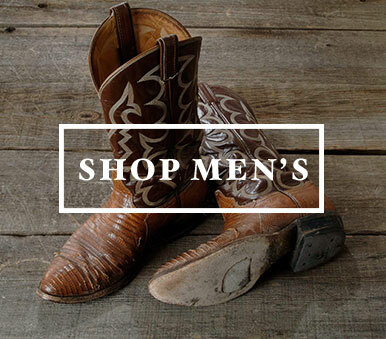 Wood’s Boots isn’t just a company founded, owned and operated in West Texas, we’re a company that embodies the West Texas work ethic and lifestyle. 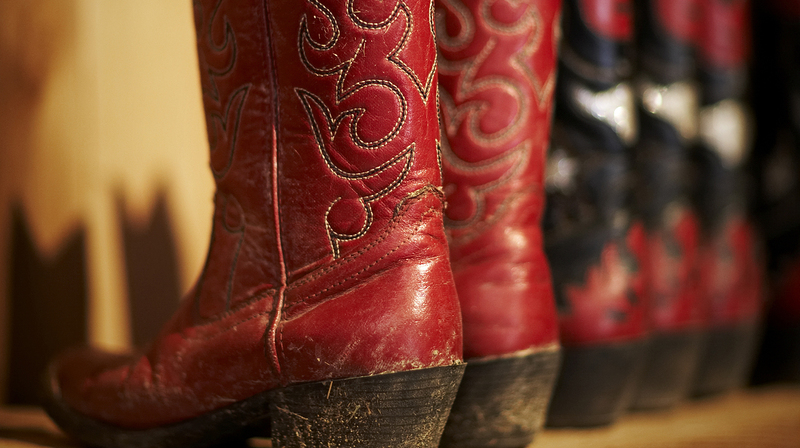 Whether you’re wrangling cattle, working an oil field, contracting or two-stepping, we carry boots and clothing from trusted manufacturers to meet all your boot and work apparel needs. 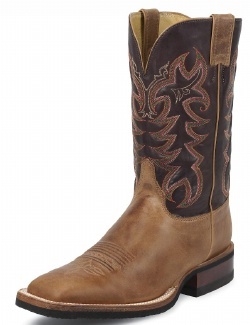 Our diverse inventory is filled with competitively priced boots and clothing that have a reputation for dependability and rugged toughness. If you want to spend money on boots and clothing that fall apart after a few months, then you’ll want to shop elsewhere. If you want to spend your hard-earned money on reliable clothing and boots you can depend on, then browse our selection and discover what we have to offer.